Imagine your Jeep always looking new. 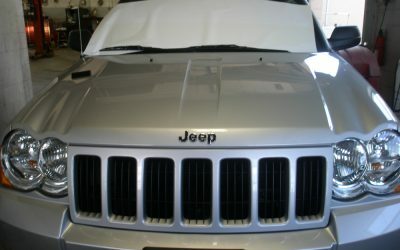 You won’t have to imagine if you get Minnesota Clear Bra’s auto protective film. Goes on clear and protects your Jeep. To get started with your Minnesota Clea Bra experience please click here.